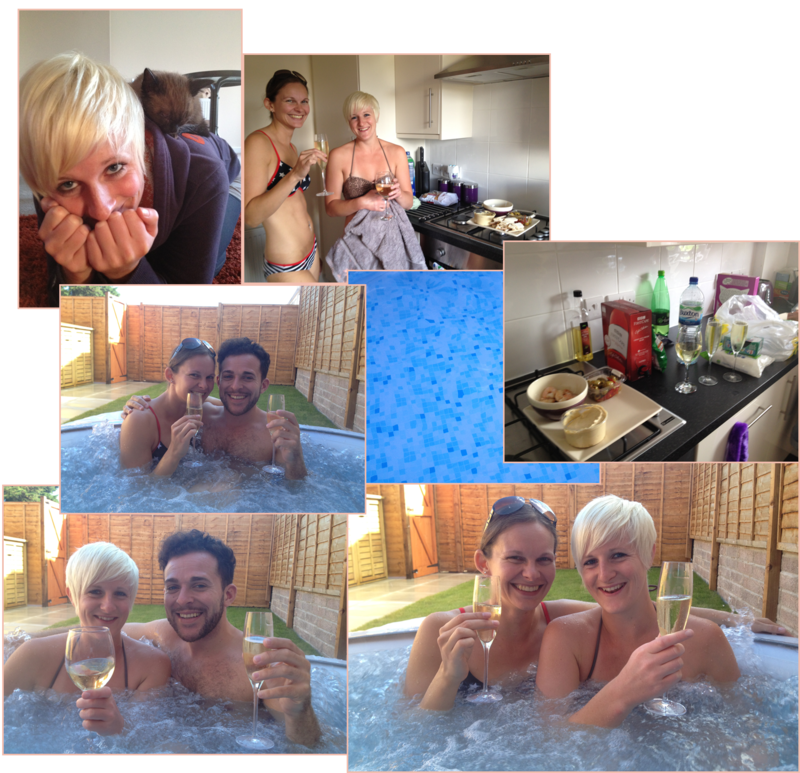 A Wedding Fair, a BBQ, a Hot Tub, Some Cava and a Cat all on a Sunday! Hello, hello beautiful people? How are you? I know it’s late, but did you all have a good weekend? What did you get up to? I had an amazing weekend if I do say so myself. Saturday, one of my besties (Emily) came over as once a week we go on each other’s run route which is always good because it means we get to spend time together (Even though it’s a new thing we started doing). This time it was my run route and it started off OK until I was getting abuse shouted at me as I apparently lied at how easy it was and she was happy running along this flat ground till we had to turn right into the forest up a hill. However we worked hard and later on it was one of our old friends from schools Bday/welcome home party as she was living in Sweden for like 5 years or so. It was lovely as we all got together for a BBQ and garden games (Also a member of the group is 8 months preggers which will be the first out of all of us to have a child). 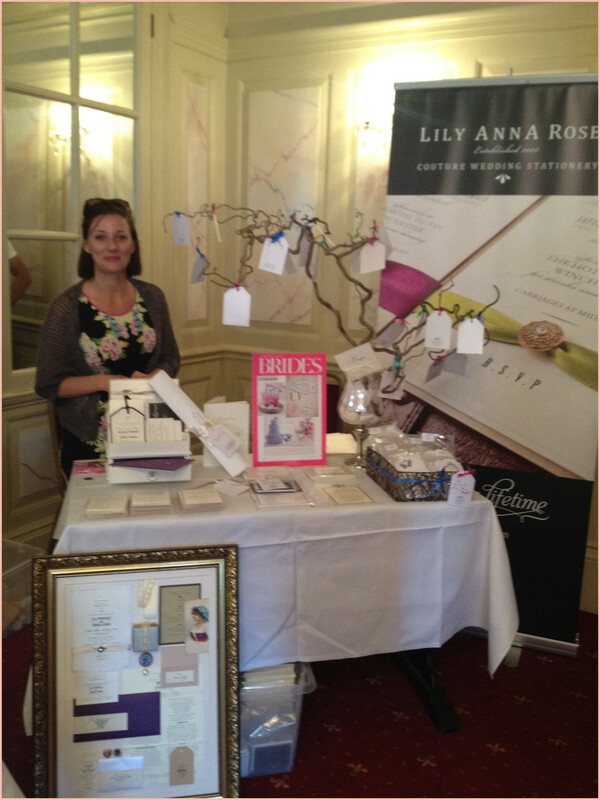 The next day me and lil Emily went down to Southsea as I heard from this amazing Woman Claire (Lily Anna Rose Wedding Stationery) that she was attending a wedding fair at the Queens Hotel and I must come and see her! 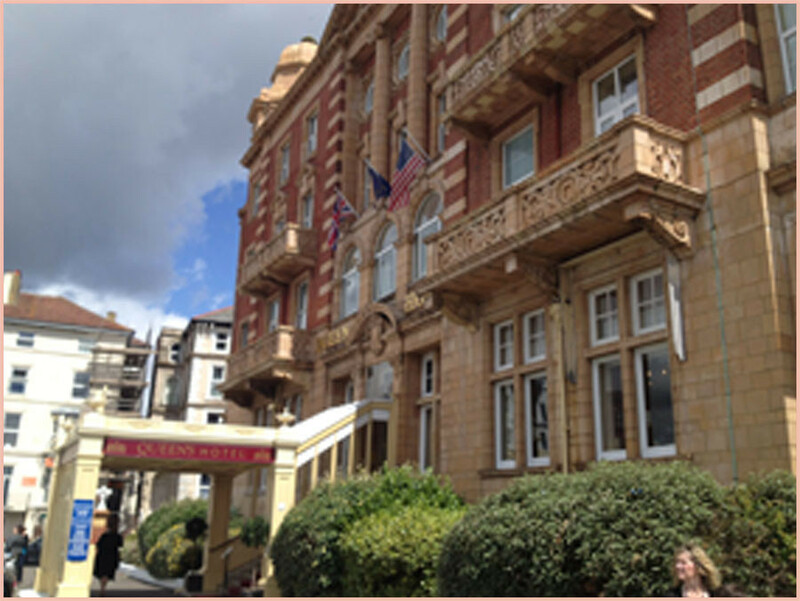 I had to ask Emily as 1) Her Mum lives 2mins from the Hotel and 2) I needed a partner so I could pretend that we were getting married (I can see your faces!!). The reason why I did this is because I feel it’s rude when a company has exhibited and there’s me asking questions and wasting their time!! So I just went in to see their work and grab business cards. Though it ended up with me speaking to them as all of them were so professional and unique in their own way. 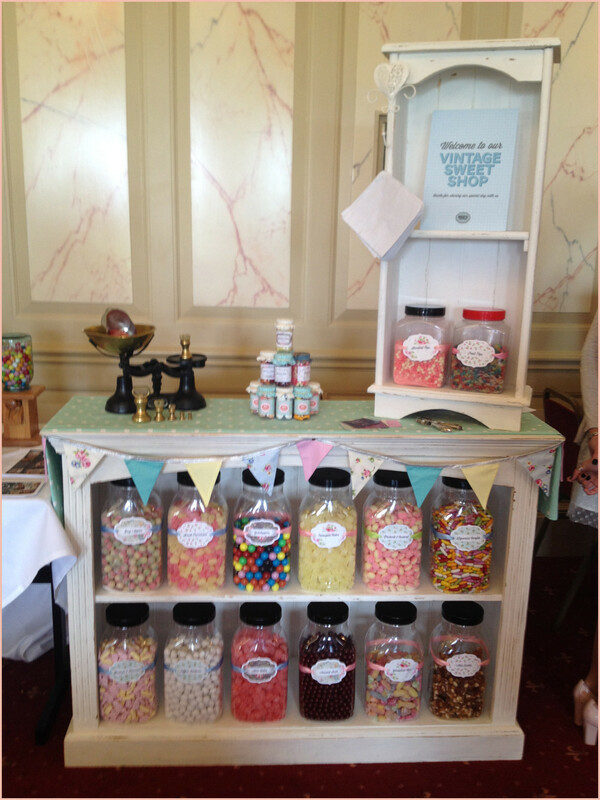 The fair was brought together by Sarah Atkinson from Hope ‘N’ Glorious Events and was held at the Queens Hotel – Southsea a perfect wedding venue on the seafront of Southsea. On arrival we were greeted with either a Pimms or Fruit Punch, which was lovely and of course I went for the Pimms. Inside there were around 30 exhibitors all showcasing there marvellous products from photography right through to wedding insurance. It was such a nice happy friendly atmosphere inside and everyone was so kind. 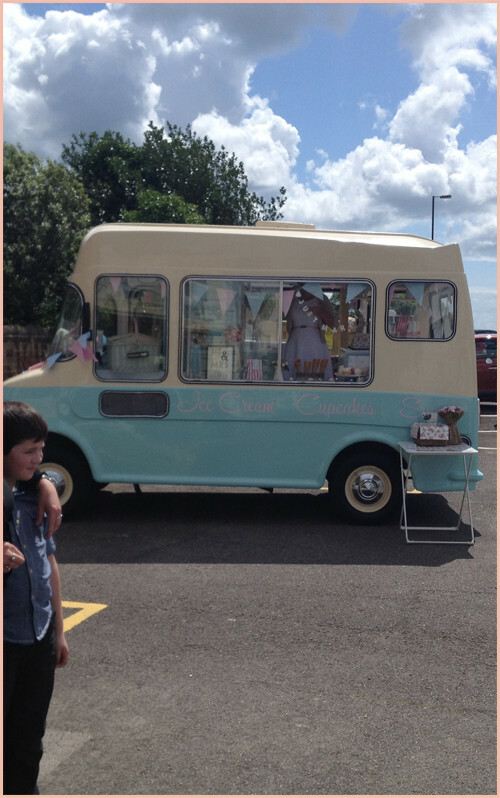 Bluebelle – The Vintage Ice Cream & Cupcake Van also known as Kiss My Cake. 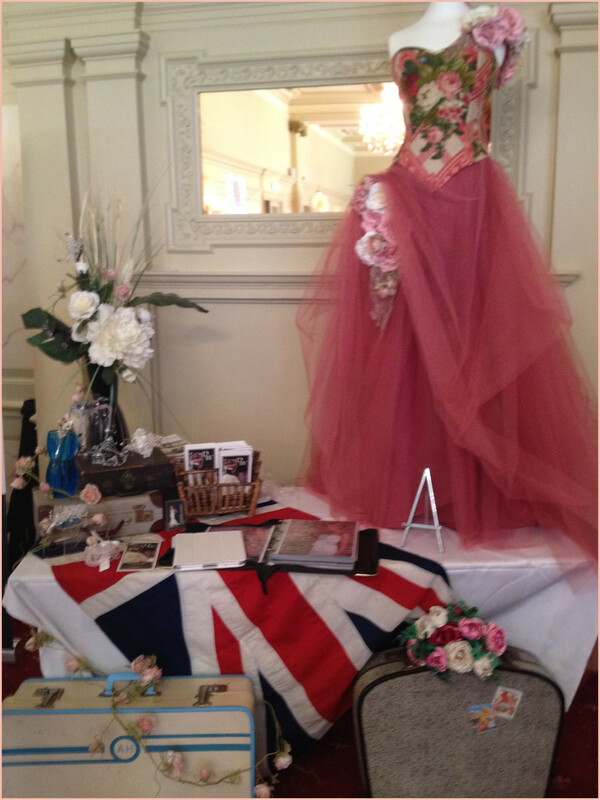 Although I didn’t get enough time to speak to them I saw their product and admired it straight away as it’s everything I love – Ice Cream, Bunting, Cakes, Vintage era, Costume, Apron. You can see from the photo it’s a completely traditional Ice Cream Van. I was really upset I didn’t get to speak with them and also try there amazing looking ice cream. Moo’s Candy Bar an extremely amazing product and what a beautiful display they have! We went to them and as it was not so busy at the time we decided to get all the information we could about them. It was really nice as they were both so passionate and down to earth. Have you all noticed as well that they are called Moo’s? Just like me – MO, so you can see why I had to speak about them. 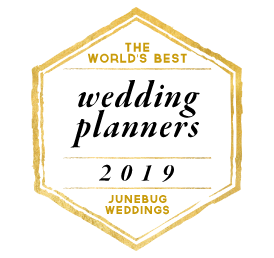 I can’t wait to use them at a wedding. Lily Anna Rose was the main reason I went to this fair as we have been sending emails back and fourth for the last couple of months and it was Claire’s idea for me to come down and see her as we can never get a date normally during the week as were both extremely busy. It was lovely meeting Claire and she was actually what I imagined her to be like so natural and friendly, not to mention funny as well. 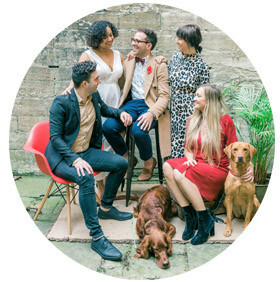 If you remember from my design board the White Wedding I used Lily Anna Rose as the supplier and if you followed the link to the website you can see why I love them so much as the products are so luxurious and I love how they have a collection which are all dependent on the couples style. Absolutely amazing I think. David Western – Couture Bridal is one of the South’s leading Bridal designers and seeing him at the fair on Sunday was a great! His designs are amazing and loved how he all promoted himself at the show too, even gave me some great advice. Love the promotional dress on display that’s how I was captivated into going to see him. We went through the wrong exit to get out and if we didn’t go the way we did we would not of bumped into these amazing photographers – Pretty Unique. 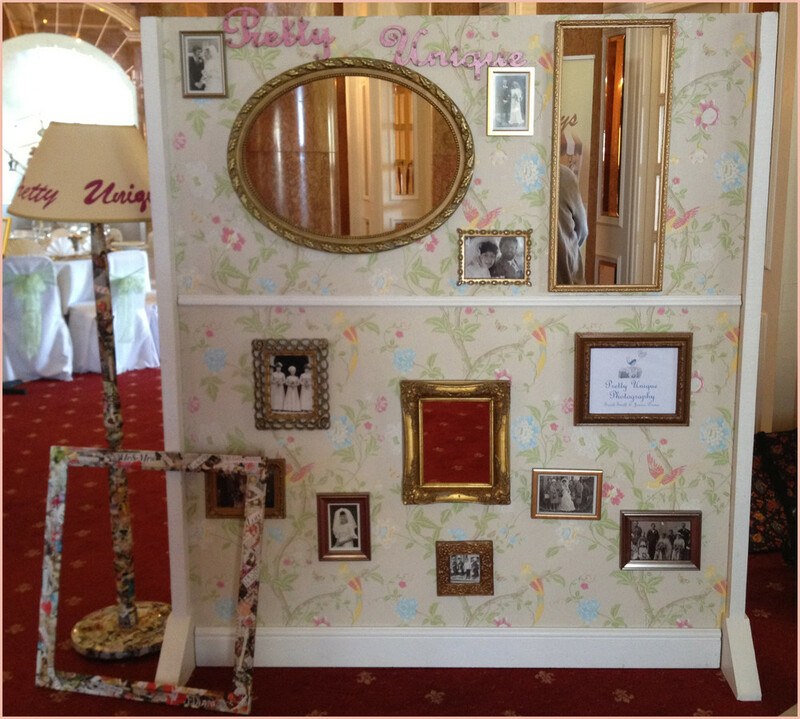 The whole style and idea of Pretty Unique is fantastic and as you can see above that’s their photo booth which to me is completely different from ones I have seen before. For only trading for the last year or so they have exactly what any couple and I are after. As you will see below that after the wedding fair that was not the end of the day as me and the beautiful Emily went another besties house (Jenny) and wait for it for a hot tub afternoon (of course to soak our poor feet from all the walking around at the fair) not only did we have the hot tub we had cava to go with it and no hot tub is the same without cava – perfect partners I say. Jenny has just brought her new house so it’s all a new experience hence why in the garden there is no pots or flower beds yet (hopefully I’ll be the one to design it all, I’m just waiting for question). Jenny does not live alone in fact she has a very naughty flat mate a little kitten who does not know the meaning of no!! There were numerous times where he actually nearly fell in the hot tub and nearly pinched our beautiful spread made up of wheat free pitta with houmous, prawns in a balsamic vinegar marinade and olives – Yum, Yum. After the above me and lil Emily sat down to watch a bit of the Olympics followed by the amazing Romy & Michelle’s High School Reunion – which just brought back child hood memories. Whilst we were doing that the silly Jenny was tidying up and cook us the most amazing BBQ (I didn’t complain, but she did not even relax) I could get use to Jenny having her own place. I hope your day was as good (yeah right). Please follow the highlighted text as that will take you directly to each amazing supplier. Stay with me as the next post will be focusing on the MO – 5 Reasons…. 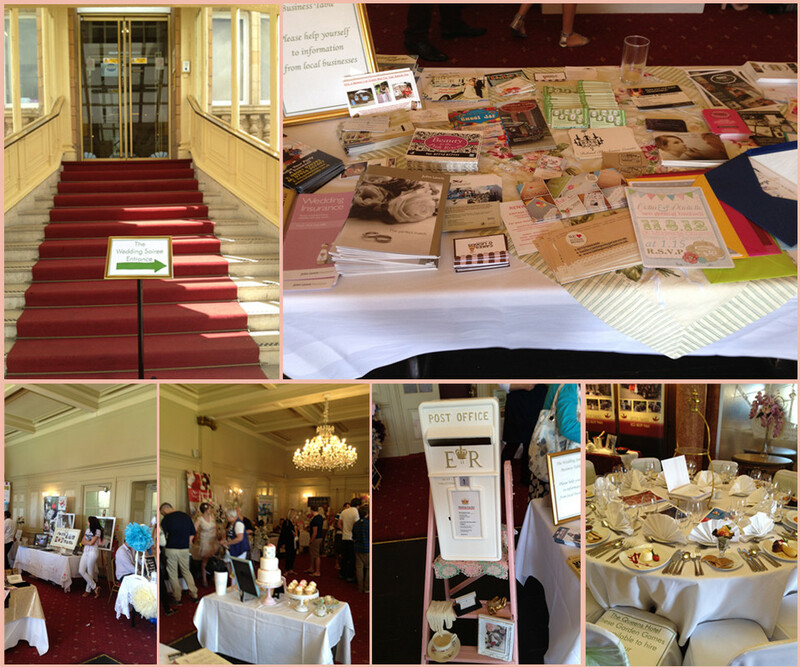 Why to go to a Wedding Fair. Stay tuned and speak soon my beautiful people.